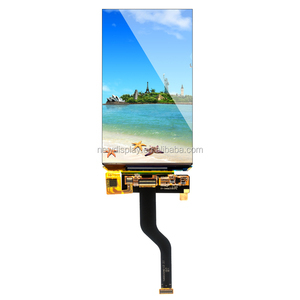 AUO 5 inch 720p touch screen oled display Screen Size (inch) 5.0 inch Display Mode AMOLED Display Resolution (dot) 720xRGBx1280 Active Area (mm) 61.92 (H)&times;110.08(V) Display Color 16.7M Driver IC RM69052 Interface MIPI DSI Touch IC S3402 Brightness 300 Contrast ratio 10000:1 Viewing angle 80/80/80/80 More information from Shenzhen New display CO. ,LTD 1. Agent Brand: * AUO/ CPT/CMO/ /Innolux/ TianMa five brands tft lcd moulds , you can get the most competitive price for real products ; 2. 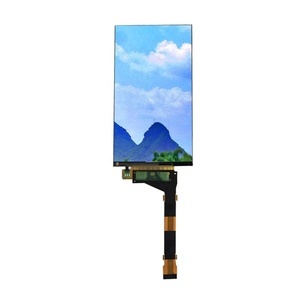 Application of our lcd panles: Our products are widely used for banking machines, communication tools, household appliances, automobile instruments, mobile phone, video door phone, E-book, stock mobile, MP5, tablet PC, GPS navigator and so on. 3. 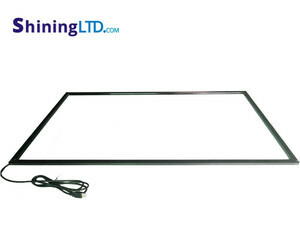 Quality to be ensure: All the panels are 100% original and brand new, no fake panels exists, so from Shenzhen New display you can enjoy the r eal panels directly from original factory ; Original package and Seal for batch orders, all the products are in original package from original factory directly, and all the packages have labels and serial number, you can check them; 4.Quickly delivery: We also have international logistic center in Hongkong to support your batch orders to be delivered from Hongkong directly and to avoid Value Added Tax in china for you, so from Shenzhen New display you can get more convenient delivery ; 5.long-term partner: * Products are sold to more than 20 countries, so from Shenzhen New display you can get more stable supplying promise ; 6. 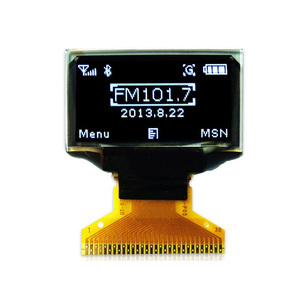 Super After-Sale service: Shenzhen New display will support original factory technology service before and after sale for all your project, you can send all the fack panel back and here return you a new panel; 7.the best TFT LCD solution: *more tft lcd model detail information including size, resolution, brightness, operating temperature or life time etc in our web site or alibaba website: To get the latest prices, pls feel free to contact us. Shenzhen Techstar Electronics Co., Ltd.
Shenzhen Enrich Electronics Co., Ltd.
2.Q:How long can I receive the samples9 A:Normally, the sample needs 3 to 5 days, customized a sample needs 14 to 20 days. 3.Q:How can I get the specification9 A:We will send you the specification immediately when we have receive your enquiry. 5.Q:How much is the freight of the sample9 A:It depends on the total weight, volume of the sample and where you are. Shenzhen Ya Bin Electronics Co., Ltd.
Shenzhen Future 3D Technology Co., Ltd.
Shenzhen Sinda Kexian Electronic Technology Co., Ltd.
Oled Touch Screen Display has been an importent product in the LCD Modules market over the past year, and it was very popular in United States,Germany,India,Wales and Netherlands; As shown in the distribution chart, market shares of these countries are folowing: [ US:25.97%, DE:10.28%, IN:6.68%, GB:4.35%, NL:3.54%, other:49.16%]. 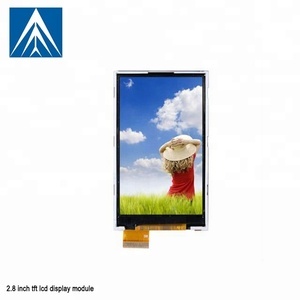 What's the trends of Oled Touch Screen Display product's market in 2018 (Dec 2016 to Jan 2019)?we have studied one years data on online sales, global shipping, search, sourcing and requirements of following products Lcd Module. 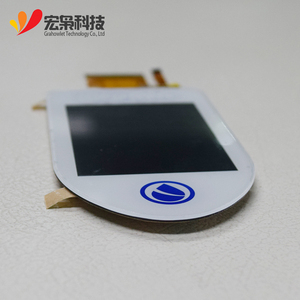 Lcd Display Module,Here is the report.During the research period (Dec 2016 to Jan 2019), the major trends are as following.